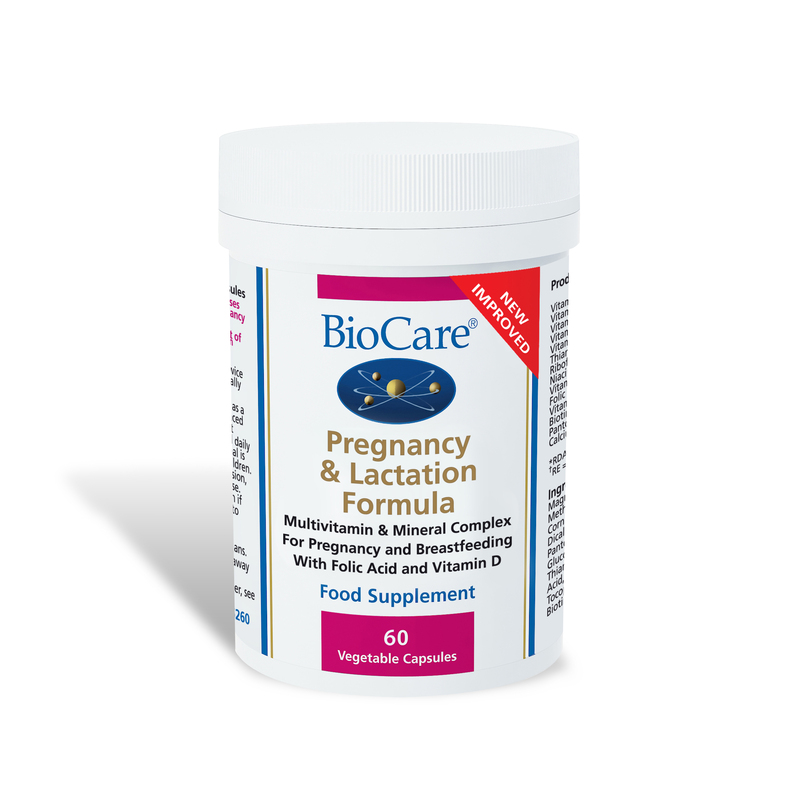 Pregnancy & Lactation Formula contains a blend of nutrients, in biologically active forms important during pregnancy and breastfeeding. 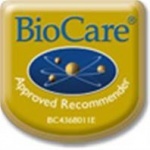 New updated formulation in line with current nutritional research - contains increased levels of important nutrients such as vitamin D, choline, calcium, magnesium, iodine, zinc, iron and vitamin C.
- before conception and throughout the first 12 weeks of pregnancy. If you are under medical supervision,please consult a doctor before use.